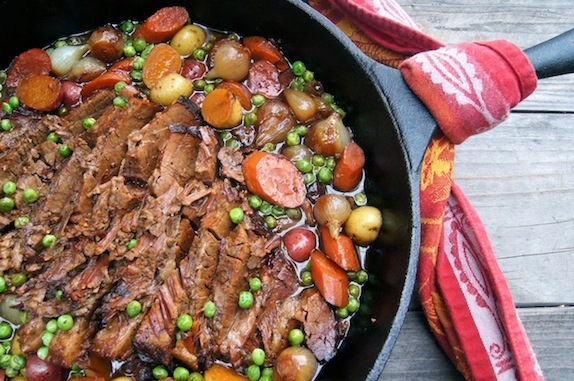 During the cooler months, our bodies crave those rich stews and delicious hearty dishes. These one-pot meals will become your go-to recipes this season. This winter, ditch the complicated dishes, the elaborate meals, the overflowing sink of dirty dishes and stick to these one-pot meals that save you time, energy and dish soap. These soul-warming and simple recipes are perfect for when you need a quick meal, after-school lunch or just simply when you don’t have the energy to cook. Throw all the ingredients in the pot and forget about it. That’s the beauty of most one-pot meals: The more you cook them, the more delicious they’ll be (especially those meals that include meats). Another great idea for even better one-pot meals is to spice them up. Look in your spice cabinet for spice blends that you haven’t used in a while — they will not only add flavor to your meal, but the use of spices decreases the use of salt in recipes, making them even healthier. Convenient and extremely quick to make, this recipe uses already grilled chicken breast, but you could also use a rotisserie chicken you grabbed at your local grocery store. 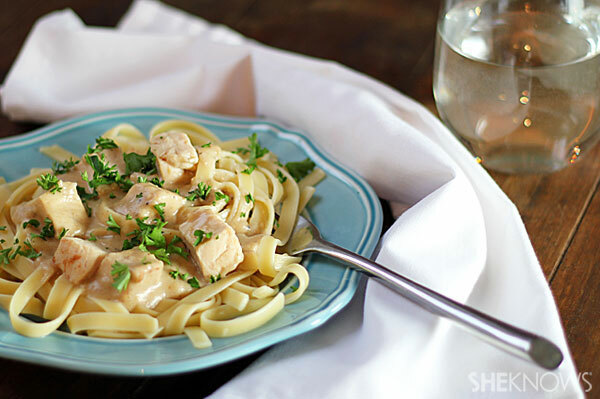 By using low-fat milk and chicken broth instead of heavy cream, you’re reducing the fat content in this recipe while still keeping the delicious taste. Check out Cooking on the Weekends blog for this classic and comforting stew recipe packed with vegetables. A blend of spices and ethnic ingredients easily found in your local Asian market makes this not only a one-pot meal, but a delicious one! 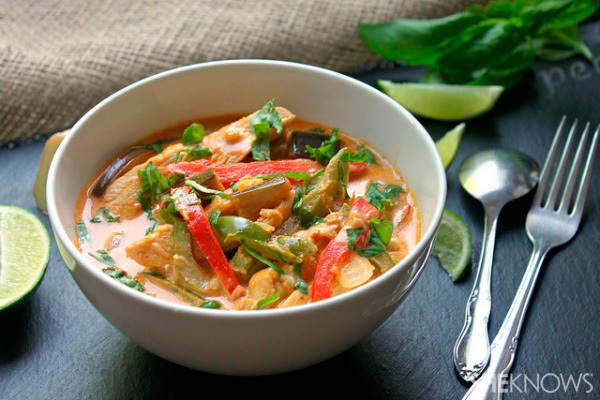 If you can’t find curry paste, use a tablespoon or two of curry powder. 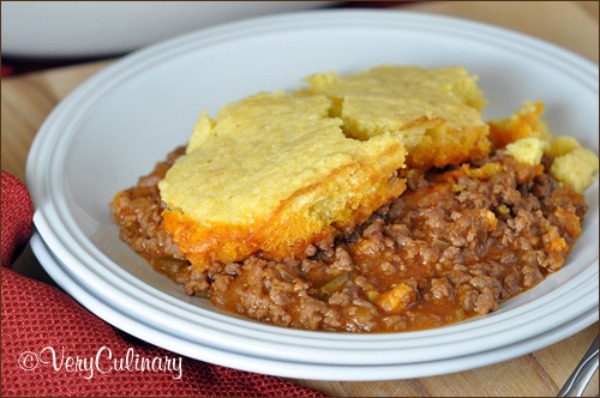 Very Culinary blog combines two of the most comforting dishes, cornbread and hamburgers, to create a savory pie. Perfect to feed your family on weeknights. 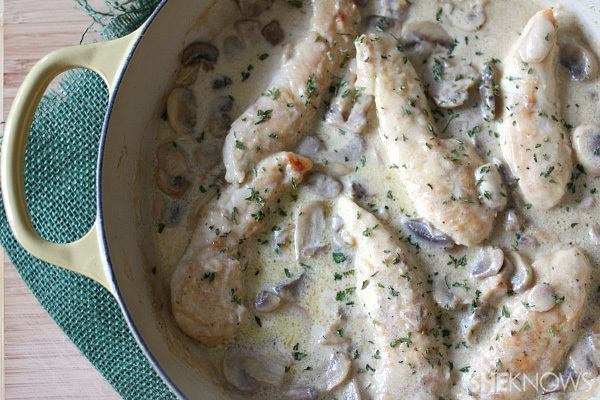 This simple one-skillet chicken supper is full of creamy mushroom flavor and can be ready in under 30 minutes. 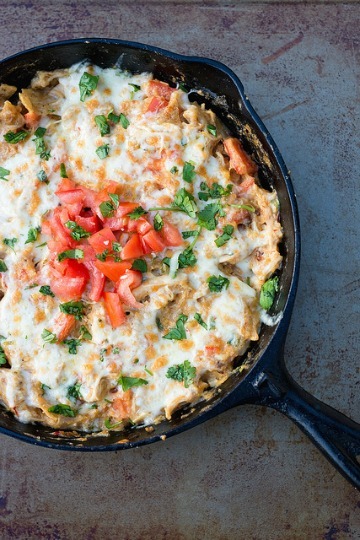 Cook Like a Champion blog brings us this Mexican-inspired dish, packed with chilies, lots of cheese and fresh herbs. Remember to spice it up even more by adding crushed red pepper or any of your favorite hot sauces. Orale! Nothing says comfort like creamy, cheesy pasta. By making this recipe, you’ll be hitting all the comfort points. 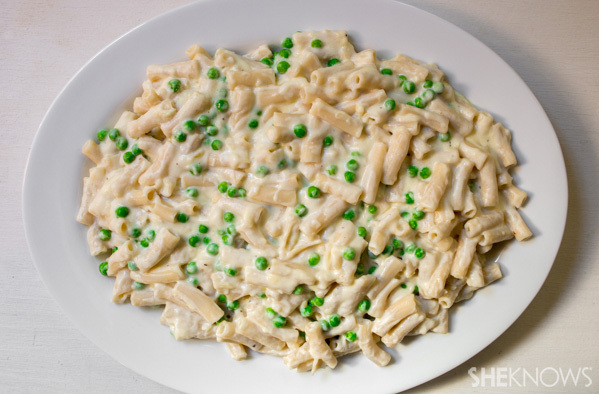 Peas are added, but you can add any vegetable you have in your freezer. Corn would work great with this as well.